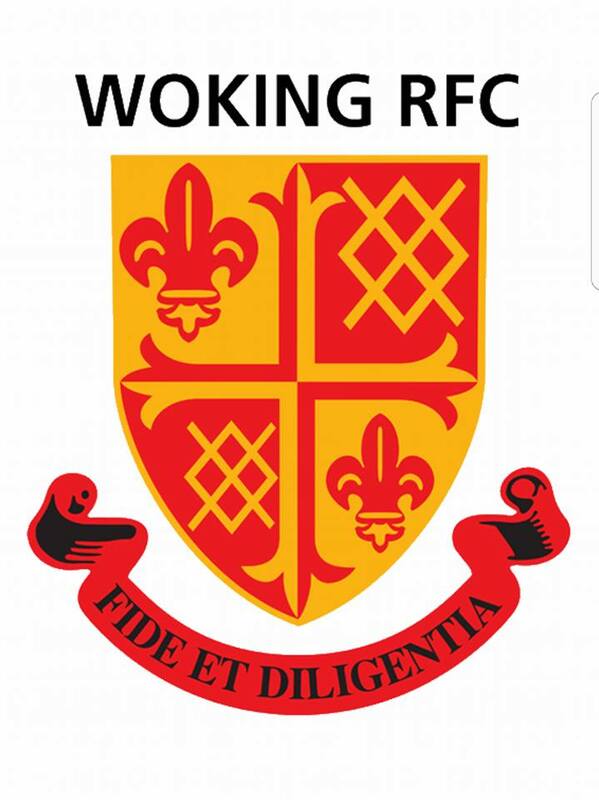 8pm – We’re learning about Woking Rugby FC with Andy Burrell and Jim McGiven. How long has the club been going? Where do they train? How do you get involved? All that and more will be revealed this evening as we chat to the guys. They have selected a few songs too, and we’ll be hearing these in between our chat. 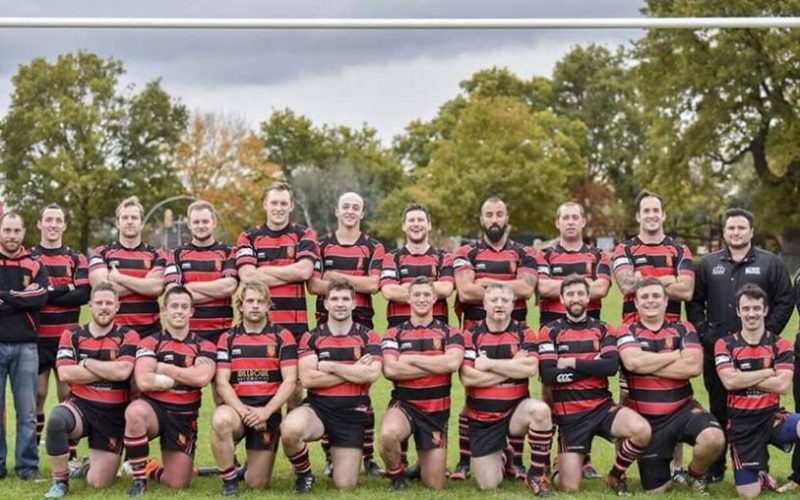 If you’re thinking of taking up rugby, or have kids, friends/family who may be interested, get them to tune in and hear from the guys about joining this great local club. Plus we have an update on Alexandra Toomey (a volunteer at local charity CornerHouse ) about her ‘Wing Walk’ which she mentioned when guesting on the show. Around all that, we have lots of cool music to see you into the night. 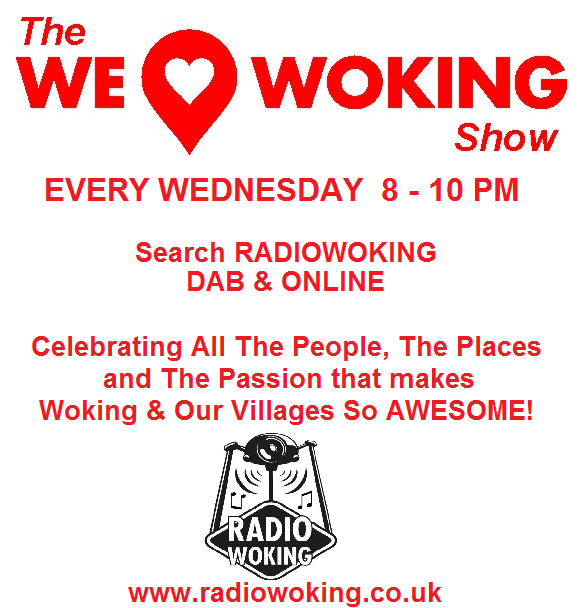 and me, 8-10pm LIVE on Radio Woking. 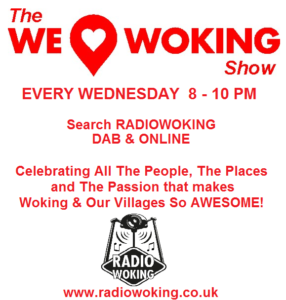 On DAB, search Radio Woking. To listen on your mobiles and tablets, you can download the free Radio Woking App, available for all makes and models. 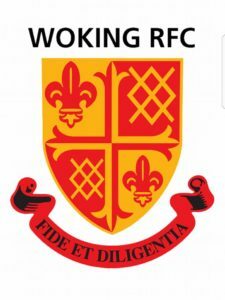 Radio Woking is also on the TuneIn radio app.